The 'We Are Never Ever Getting Back Together' singer recently called time on her brief relationship with the One Direction singer and is now planning to stay single for a while as wants to be independent. She told Vibe magazine: “Independence is something I’ve always needed, from when I was young. But I love the idea of romance and falling in love. I’ve never really had a long relationship. So that’s something I think about for the future. It’s an interesting part of my personality: Part of me just wants to be alone …. 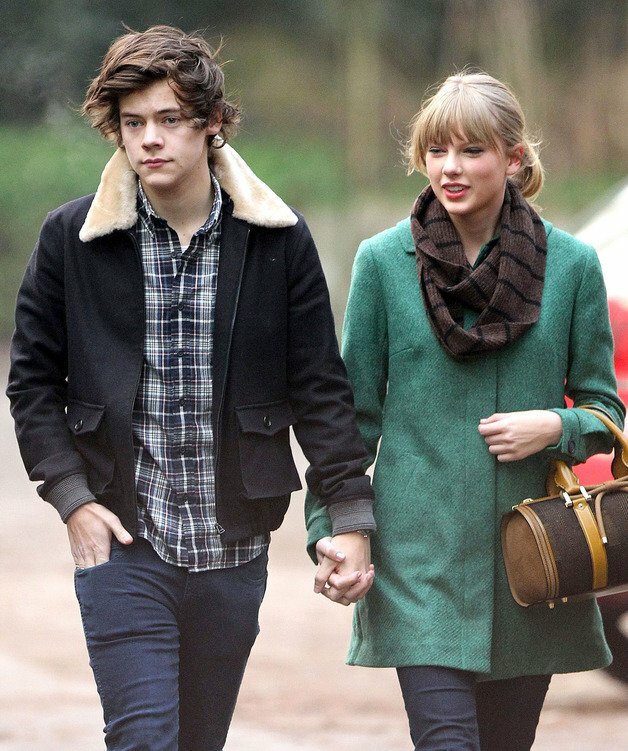 Taylor, 23, reportedly broke up with Harry, 18, because she felt she couldn't trust him. A source said: “Taylor’s trust issues contributed towards their argument. She says she couldn’t cope with all the attention Harry gets from fans, and the fact he is a massive flirt with girls.